Bunnings + SydLUG + Santa = Festive Family Fun! 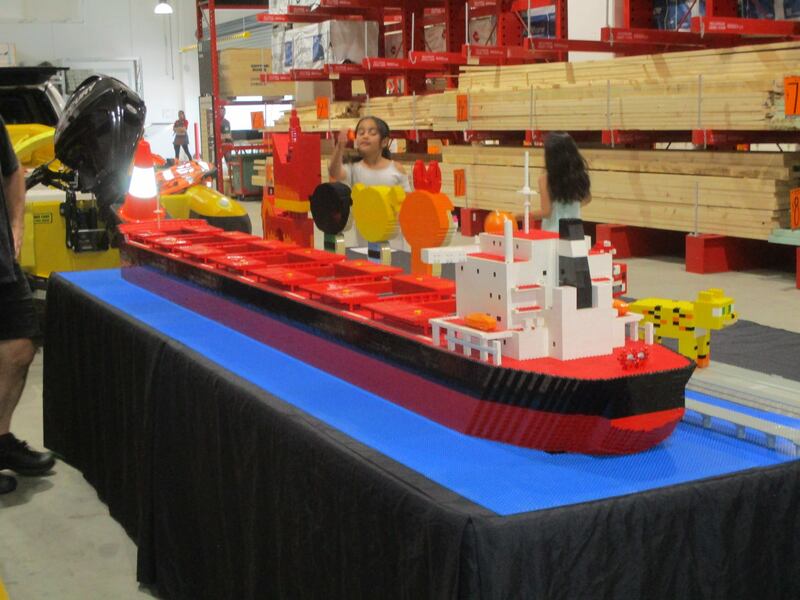 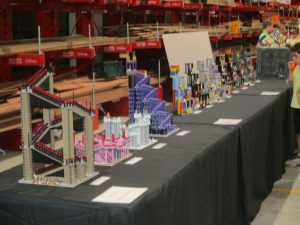 There were plenty of truly enthusiastic LEGO fans, from kids through to Bunnings staff and members of the SES, who were impressed by the SydLUG display. Pete’s ‘Pasha Bulka’ was a highlight with many fans fascinated by how long such an epic build would take to make. 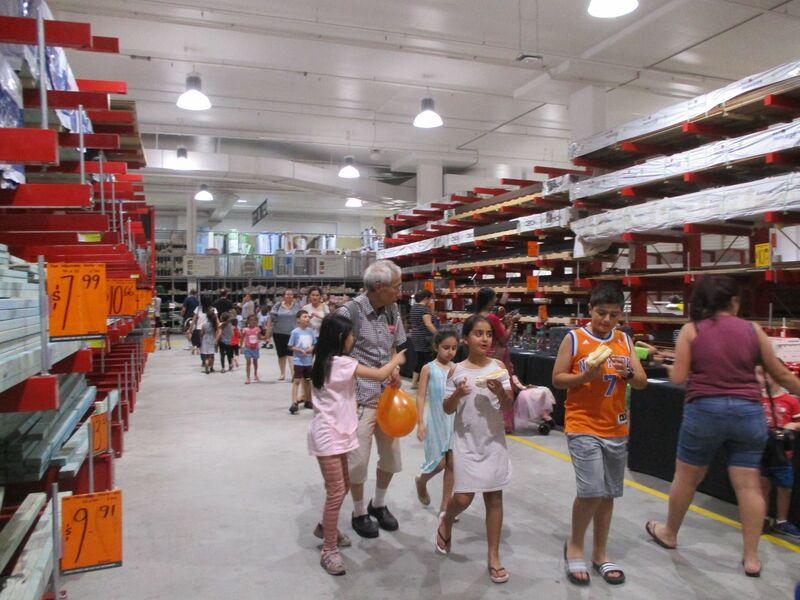 More Bunnings events are in the works for SydLUG in 2018.